Looking to add a fun, social aspect to the game of golf? 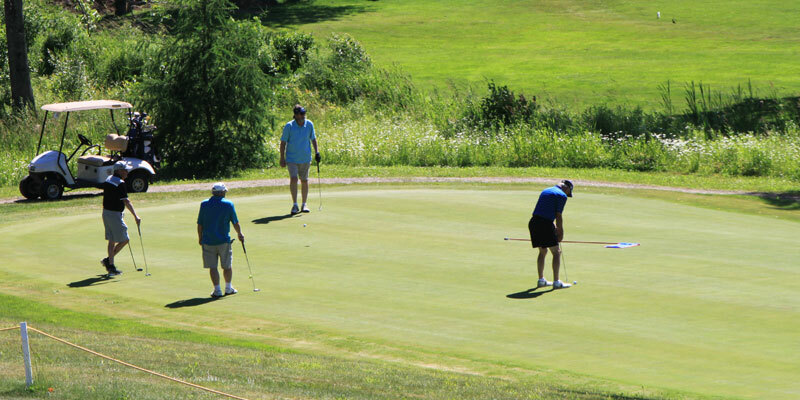 Whether you’re a weekend enthusiast or competitive player, our Adult Golf Leagues are a great way to have fun on the course. Our leagues are varied, and ideal for Oswego NY players of all abilities. Contact the Club House today or a league administrator to learn more about our popular and fun Adult Golf Leagues at Tamarack Golf Club.